UK Store Delivery to UK ONLY. 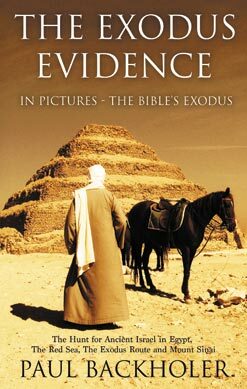 Israel in Egypt - The Exodus Mystery DVD. 110+ minutes. English/No subtitles. Find out more here. 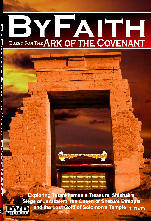 ByFaith - Quest for the Ark of the Covenant DVD. 100+ minutes. English/No subtitles. Find out more here. ByFaith - World Mission DVD. English/No subtitles/85 minutes. Find out more here. 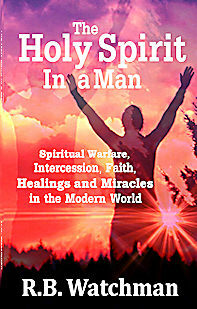 Great Christian Revivals DVD. 72 minutes. English/No subtitles. Find out more here. Short-term mission reality adventure filmed over three years in 14 nations. English/No subtitles/85 minutes. Find out more here. 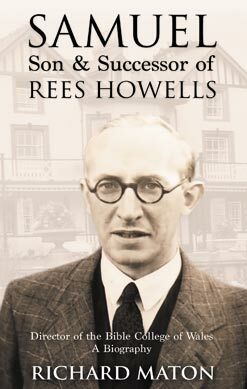 A 72 minute moving story that features the accounts of the Welsh Revival, the Evangelical Revival and the Hebridean Revival. English/No subtitles. Find out more here. Join a quest for the Ark of the Covenant in three nations. English/100+ minutes/No subtitles. Find out more here. See the evidence for the exodus. 110+ minutes/English/No subtitles. Find out more here. Great Christian Revivals is a 72 minute moving story on DVD, that features the accounts of the Welsh Revival, the Evangelical Revival and the Hebridean Revival. Filmed on location. English/No subtitles. Find out more here. Global Revival - Worldwide Outpourings documents 43 revivals from Argentina to Zululand. Find out more here. 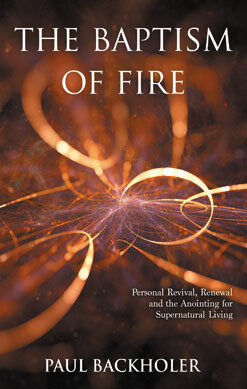 Revival Fire � 150 Years of Revivals features twelve detailed accounts of revival. Find out more here. 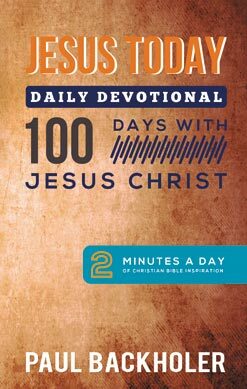 Discipleship For Everyday Living. 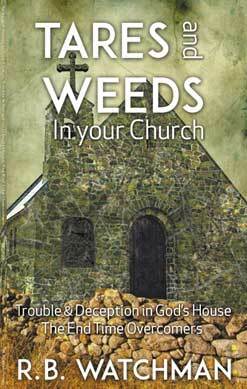 This is a dynamic biblical book for Christian growth to aid maturity in Christ Jesus. Find out more here. What you need to know about planning or joining a short-term mission team. Find out more here. 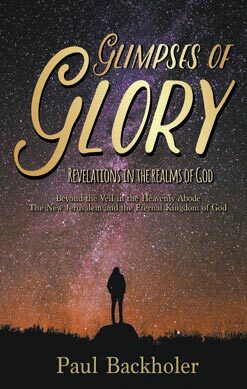 This is a dynamic biblical book for Christian growth to aid maturity in Christ Jesus. Find out more here. Understand revival and address the issues that it provokes. Find out more here. 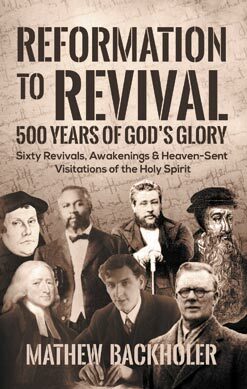 Global Revival documents 43 revivals from Argentina to Australia, Estonia to Eritrea, Jamaica to Japan and Zimbabwe to Zululand. Find out more here. Get ready for your mission in life. Find out more here. 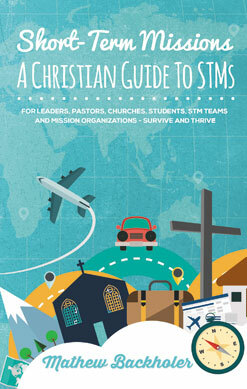 The ultimate guide for missions � the why, where and when of STMs. Find out more here. Why am I alive, does my life matter and is there an afterlife I can prepare for? 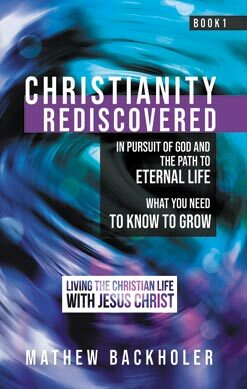 Christianity Rediscovered has the answers. Find out more here. For the past five hundred years God has been pouring out His Spirit, to reform and to revive His Church. Find out more here. 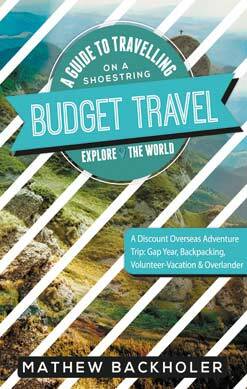 A practical guide to travelling the world on a budget. Find out more here. Personal revival and the anointing for supernatural living. Find out more here. Find a world beyond earth which is real, vivid and eternal. Find out more here. 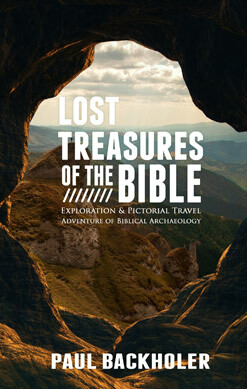 Travel adventures in biblical archaeology. Find out more here. 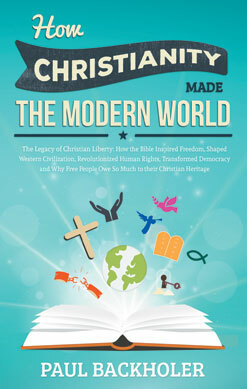 Discover how faith in the message of the Bible became the single most important influence in the development of the modern world. Find out more here. 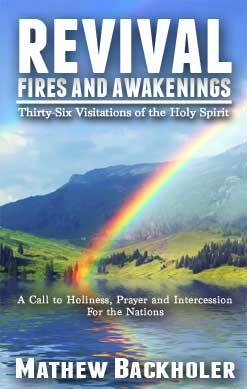 Thirty-six moves of the Holy Spirit, a call to holiness, prayer and intercession for the nations. Find out more here. 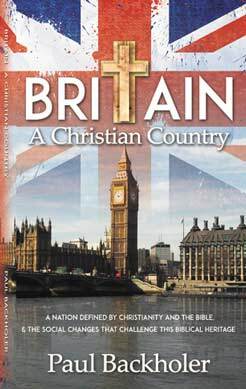 A nation defined by Christianity and the Bible. Find out more here. Trouble & deception in God抯 house. The end time overcomers. Find out more here. 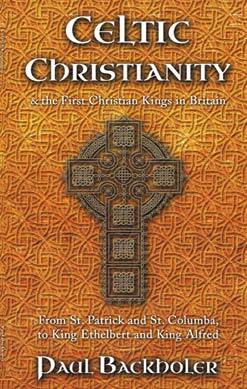 For centuries, this unique and isolated expression of Christianity thrived in Britain and Ireland. Find out more here. One man抯 compelling journey of faith and intercession. Find out more here. See the exodus evidence. Find out more here. Walking with Jesus � two minutes a day to encourage and inspire. Find out more here. Knowing the voice, guidance and Person of the Holy Spirit. Find out more here. 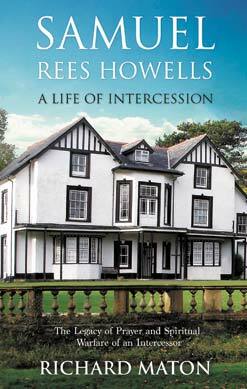 Samuel Rees Howells spent over five decades in intercession that shaped world events. Find out more here. The ministry of Samuel Howells and the history of The Bible College of Wales, with over 110 B&W photos. Find out more here. 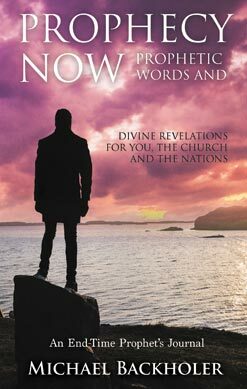 Prophecy Now is an end-time prophetic journal received over a nine year period. Find out more here. 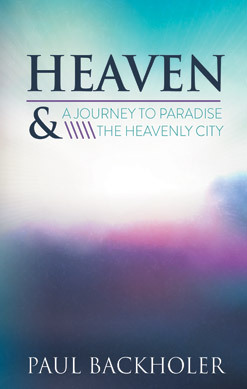 You are invited to be a witness of an inspirational journey to heaven. Find out more here. Hearing from God and moving in His grace, strength and power. Find out more here. Genuine or counterfeit revival. Find out more here. 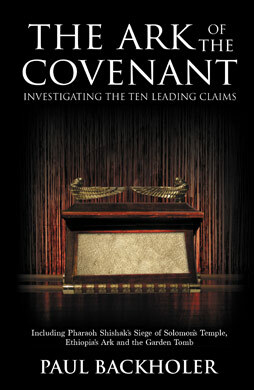 What happened to the Ark of the Covenant? Find out more here. 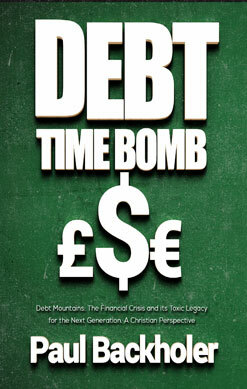 The financial crisis and its toxic legacy for the next generation. Find out more here. For large quantities, please email us for prices.